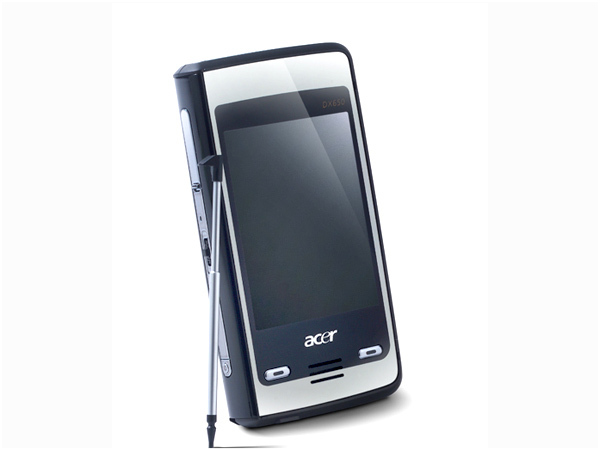 Get information on the latest Acer mobile phones/cell phones launched in India. 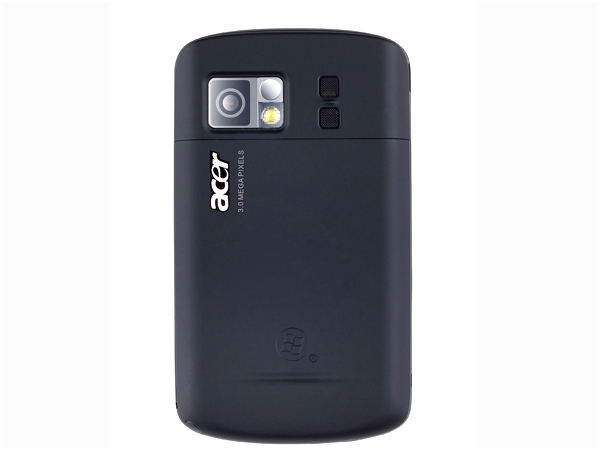 Acer is a Taiwanese electronics conglomerate that�s one of the top five names in the computer hardware industry. Like most MNCs today, Acer has diversified its portfolio beyond computer-hardware manufacturing and also make handhelds and PDAs. Like HP, they focus mostly in the manufacture of PDA and smartphones and, like HP; they are yet to make a significant breakthrough in the handset market. In India, they made their appearance in 1999 and are currently headquartered in Bangalore. 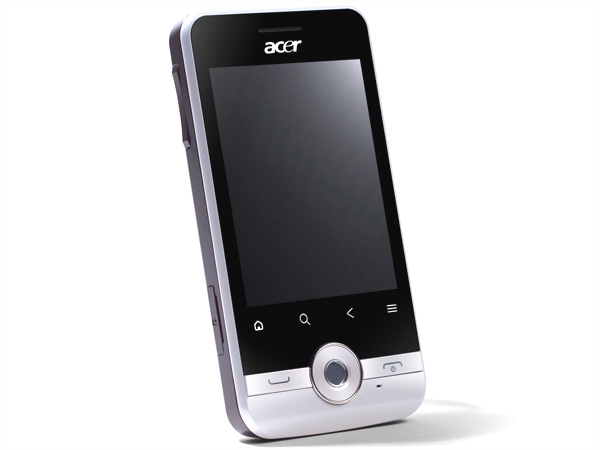 The Acer beTouch E101is the low price tag windows phone from Acer. For more on the phone and its complete set of features check out our review. 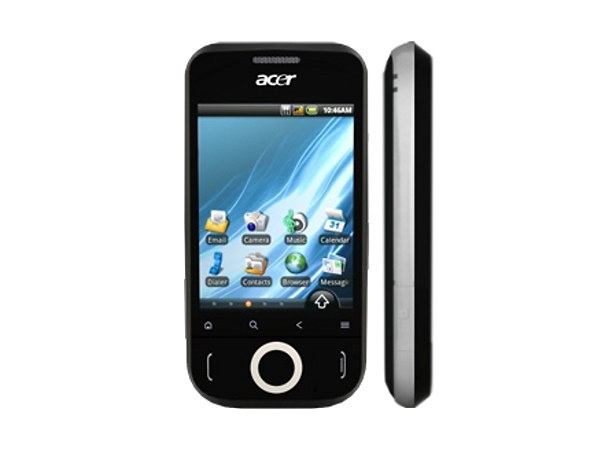 The Acer beTouch E110 is a high end mobile handset that has recently been launched in the market. Read on more to know about the price, latest features and technical specifications. 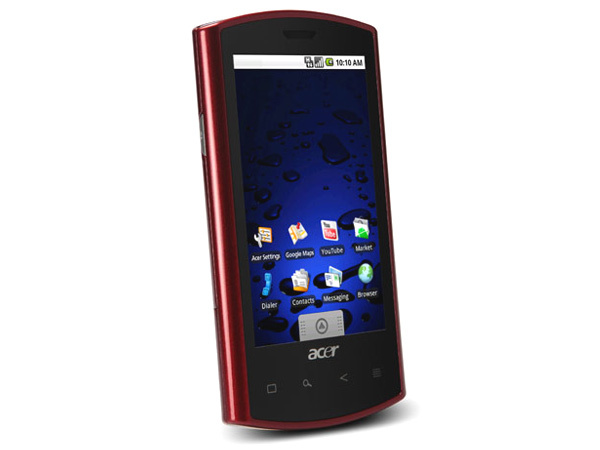 Acer beTouch E120 is a 3G Touch Screen Smartphone packed with outstanding features and smart performance. Check out the latest reviews, features, specifications and the price in India for this mobile phone. 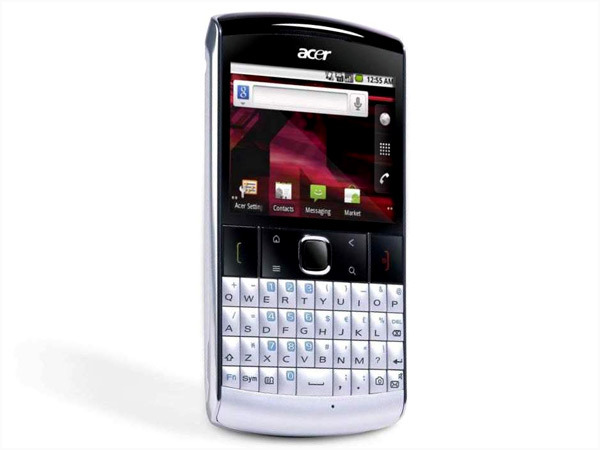 Acer beTouch E130 is a 3G Full QWERTY Touch Screen Smartphone. Dig in further to read the review of this mobile phone and know about the latest features, specifications and also its price in India. Acer beTouch E140 is an Android based Touch Screen Smartphone packed with outstanding multimedia features and social networking applications. Read on to know the review, its latest features, specifications and the price in India of this mobile phone. 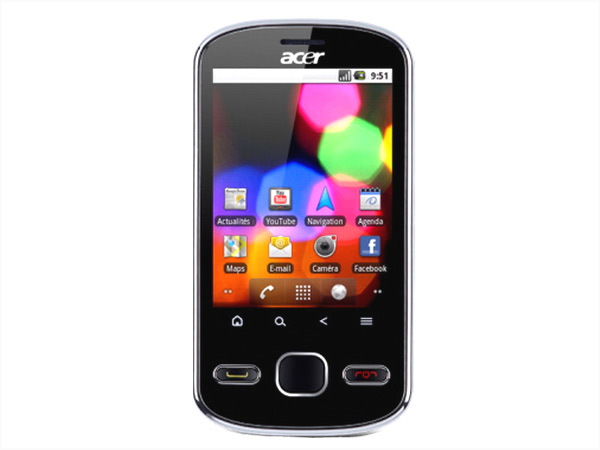 The Acer beTouch E200 is an upward ranged mobile handset that has recently hit the market. Read on more to know about the price, latest features and technical specifications. 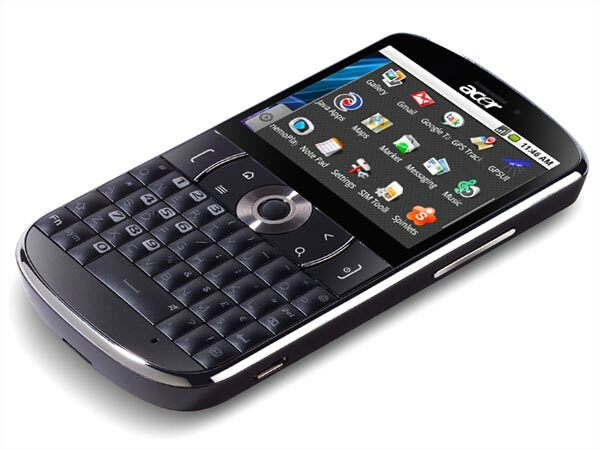 Acer beTouch E210 is a stylish Android based Touch-QWERTY Smartphone. Read on to know about the latest reviews, features, specifications and the price in India for this mobile phone. 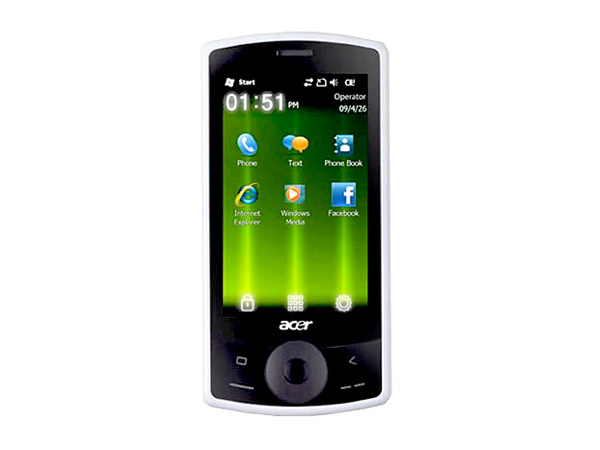 Acer beTouch E400 is a powerful Touch Screen 3G Smartphone. Read on to know about the latest reviews, features, specifications and the price in India for this mobile phone. 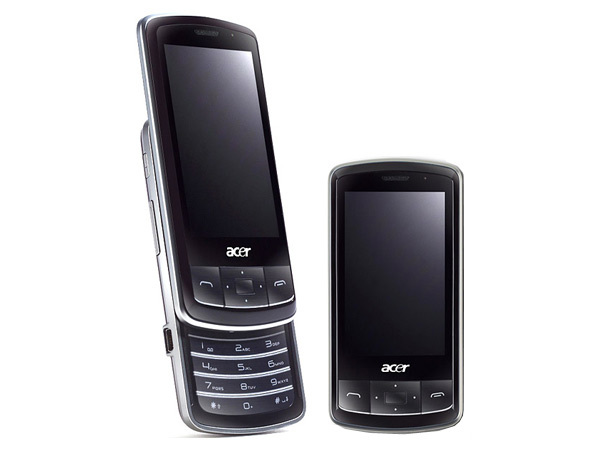 The Acer DX650 is the new double sided phone from Acer. For more on this striking phone and its complete features check out our review. 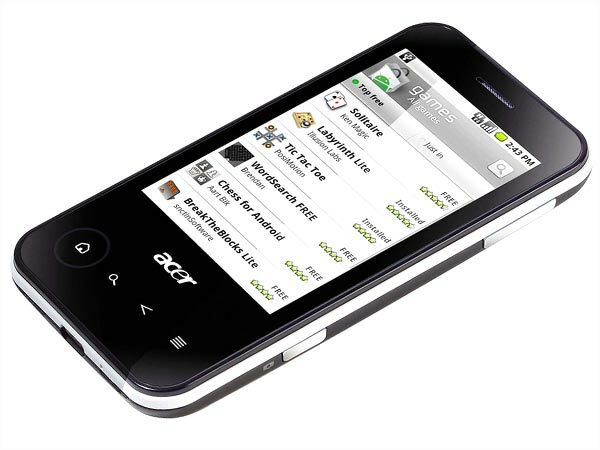 The Acer DX900 is the new dual phone supporting Windows Mobile Interface from Acer. For more on this amazing phone and its complete list of specifications check out our review.